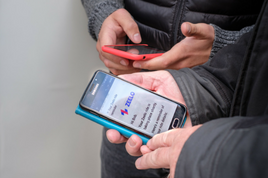 We use data to work out where you want to travel from and run direct services to Villa Park. Why not leave the car keys behind and take a hassle free exec coach with us. 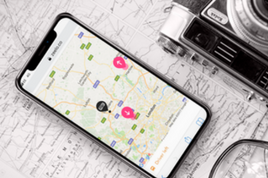 You can book every home game easily online through here and get a guaranteed seat to avoid driving or public transport. Travelling in large group? Use the promo GROUP for 25% off. 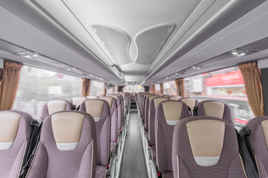 We make sure to work with only the best coach operators in the business. 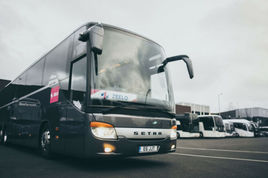 We work hard to ensure where possible that all our coaches have toilets on-board and are exec level. 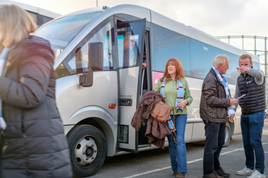 We also do private coaches for groups, so if you want to book for home travel from a new location or need away travel for Aston Villa, you can hire a private coach here. 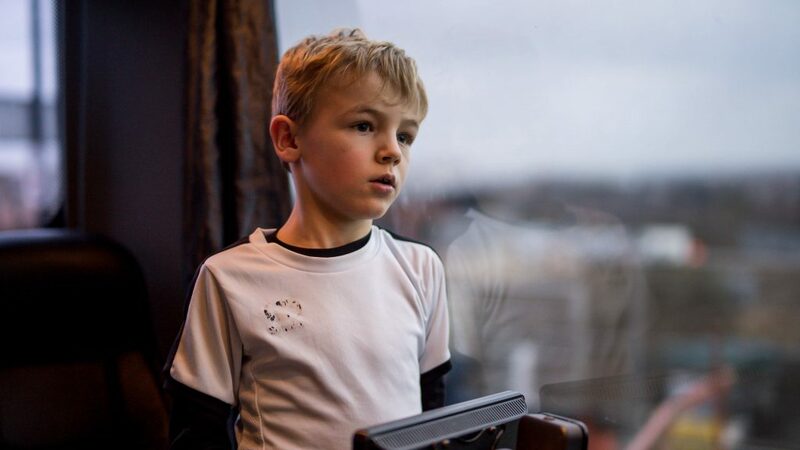 Let’s make sure you have the best matchday experience possible. 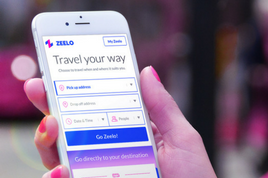 Travel with Zeelo. Avoid parking fees and the hassle of driving. Enjoy a drink or 3 on matchday while we worry about the driving. 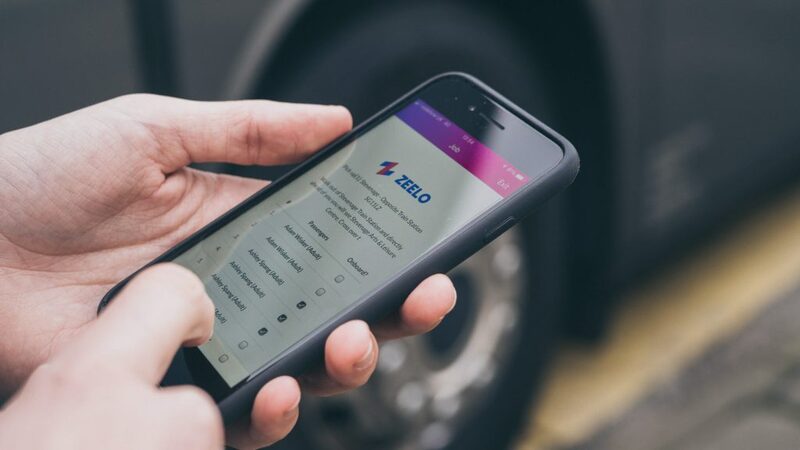 Villa fans love travelling with Zeelo?